 Little handmade DOLPHINS, 13 cm=5.12 in, in fluorescent colors. 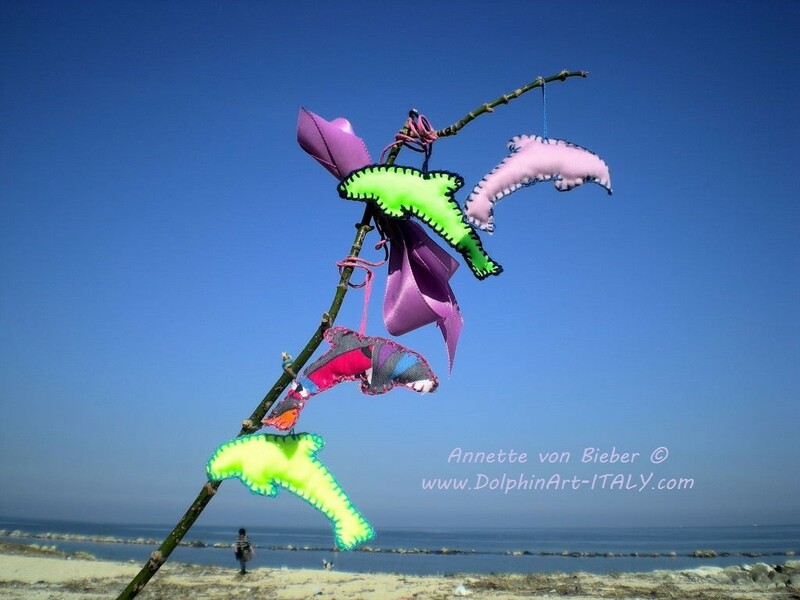 Dolphin in fluorescent yellow, 13 cm. 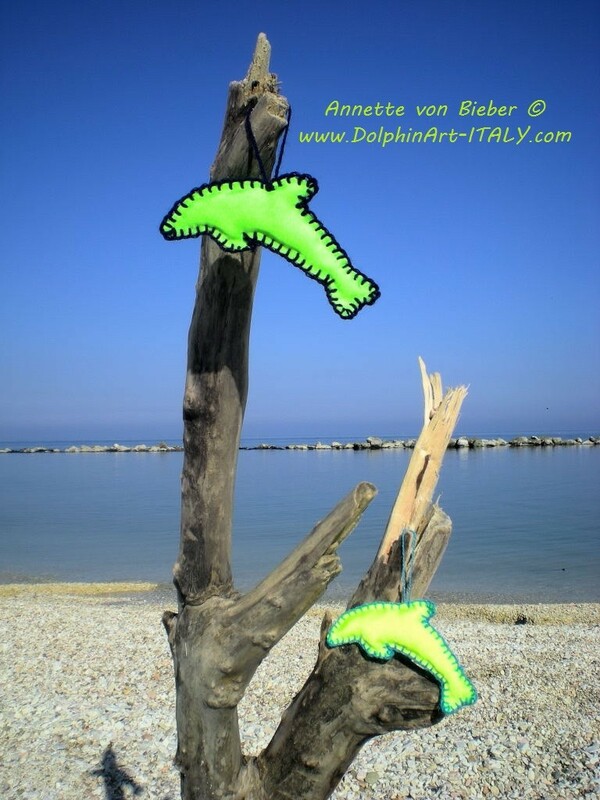 Dolphin in fluorescent green, 13 cm. 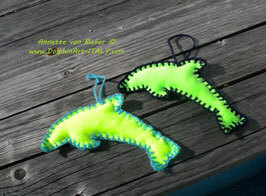 SET-2 Dolphins in fluorescent colors, yellow and green, 13 cm.